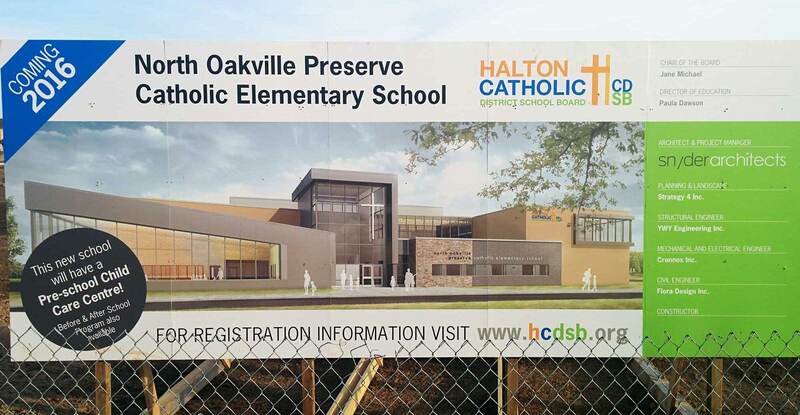 The Town of Oakville Planning and Development Council voted Monday to authorize Town staff to enter into negotiations with the Halton District School Board (HDSB) with regard to the disposition of approximately 2.4 hectares of the Town’s North Park lands for the project. 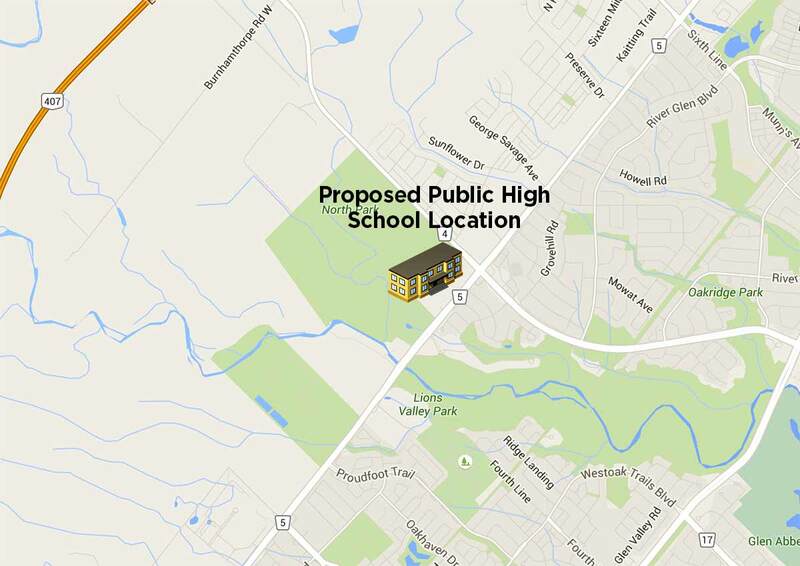 According to the plan, 3.8 hectares of land owned by the nearby Serbian Church would also need to be purchased for the proposed high school. The school would front onto Dundas Street West with the Sixteen Mile Sports Complex to its east and Trafalgar Lawn Cemetery to its west. The school board anticipates the high school would not open until September 2021. 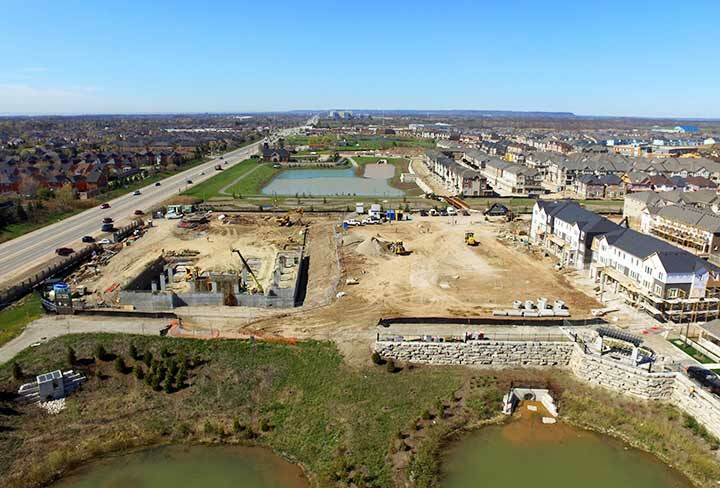 Town staff said the proposed site is strategically located next to the Town’s North Park, so as to allow for the potential of a school/park campus at North Park, which would feature community activities benefiting both the student population and the general public. • Apply for and obtain the necessary regional access/servicing permits. A report on the Town’s negotiations with the school board and the board’s finalized preferred high school design option will come before the Town’s Planning and Development Council at a later date.